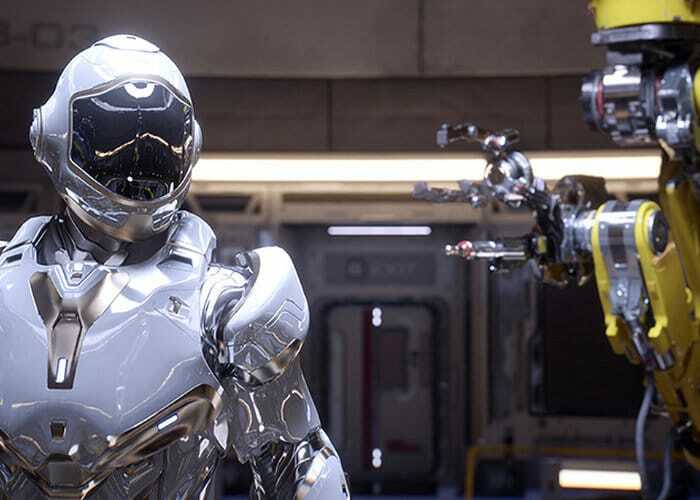 A new demonstration video has been published this week by NVIDIA demonstrating the real-time Ray Tracing technology available to game developers. Using the latest NVIDIA RTX graphics cards and Unreal Engine 4 a cinematic demonstration has been published. At the current time the only confirmed game to support the new Ray Tracing technology is Metro Exodus. But it has been rumoured that the new Battlefield V game currently under development by EA DICE many also feature the technology although this has not been confirmed as yet. As soon as more games are announced supporting the new Ray Tracing technology will keep you up to speed as always but for now enjoy the cinematic demonstration below.